Extract from the "IMPORTANT 1.60 psx iso.txt" file included in the download. Put the PSX game folder here. 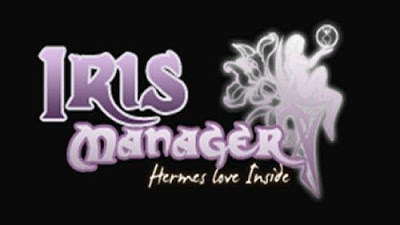 The name of the folder is used as game name from Iris Manager. PSX game files must be .iso, .bin, .img, .mdf (Alcohol 120) (or with caps .BIN, .IMG ...) containing sectors 2048 or 2336 or 2352 or 2448 bytes. You can put from 1 to 8 files with isos. Iris manager get it in alphanumerical order. When you launch a game with multiple isos you can rotate the order in one screen in the last moment. Only one rule for multiple isos: they must have the same sector size in all!